In case you have no-script enabled or for some reason cannot see the title video on this website. I have provided direct links for these videos. WebM – Link – This is the newest video standard, works great on Opera, Firefox, Chrome, and newer android phones, not good for Safari, IE, Apple. MP4 – Link – The most compatible codec but also rather large in file size. May take a while to download. OGV – Link – The fallback codec for older PC’s and Linux USB stick OS’s. 1st generation web video streaming based on Ogg-Vorbis encoding. Update: 12/9/2016: Windows 10 is getting obnoxious with its system politics again and as a result the x360ce utility designed to emulate the newer direct input standards for Windows Live games is broken right now. The old XInput system is working however only older games will work with the old standard. Currently. We are waiting for an updated from the makers of x360ce to resolve this issue. Back in the days when Microsoft got involved with the console wars they made a bunch of controllers for their X-Box units which people began to realize that if you just splice a USB cable on the end of the proprietary connection then you could use the Xbox Controller on your PC. Microsoft at the time really didn’t want to associate hardware from their console with hardware with their PC because a few corporate people back then felt it would disenfranchise their user base from actually purchasing an Xbox. It wasn’t until the introduction of the Xbox 360 that Microsoft gave support for their users to use their beloved controllers on their PC’s and other devices. Even then Xbox 360 controller support for PC users came incredibly late throughout the production run of the Xbox 360. Like all things, XBCD development stopped as many thought it wasn’t necessary to develop. I even posted a blog article talking about the Wireless Xbox 360 receivers and controllers and how awesome they were. Windows XP was the last official supported version of XBCD 0.2.7 with some 32 bit work for Windows Vista . However, for those users that want to keep their controllers going in the year 2016 there’s a way to keep on rocking with these controllers. Hardware Prerequisites for XBCD and how to hook it to your computer. Lets get the hardware section out of the way first. If you ever picked up an original Xbox controller you will notice right away its proprietary connector that is attached to the joysticks. We need to convert that connection into something a little more usable for our PC. You could buy a converter cable. 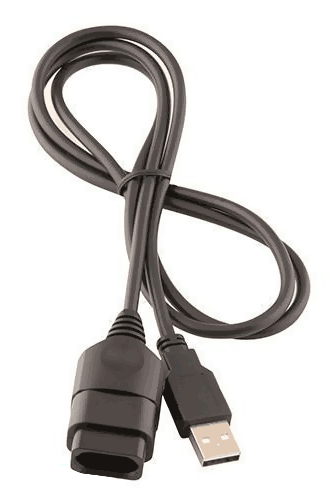 Ebay – has a large assortment of cables under $10 easy. Amazon – also has these cables available as well! Thanks for Mantis Toboggan M.D.4 for finding links and the proper name for these cables. Make your own Xbox to USB adapter. Lucky for us , the wiring of the Xbox joysticks is very easy, simply strip the wires down, find a USB cable you don’t mind destroying, strip that down, and match the colors within the cable to the appropriate selection. The only cable you do not connect is the yellow clock/timer chip. You could use a USB A Male to Xbox female connector out of a destroyed Xbox unit like I did to preserve your original Xbox Joysticks. Or if you no longer care about authenticity and just want to get that ultra cheap controller working then you can simply cut the cable on that joystick and add the USB cable right onto it. You could just wire twist them on and shrink tube it together, or solder it together and then use shrink tube (preferred). Does not matter so long as the cabling is secure as we don’t want this to come apart as we’re playing a game. 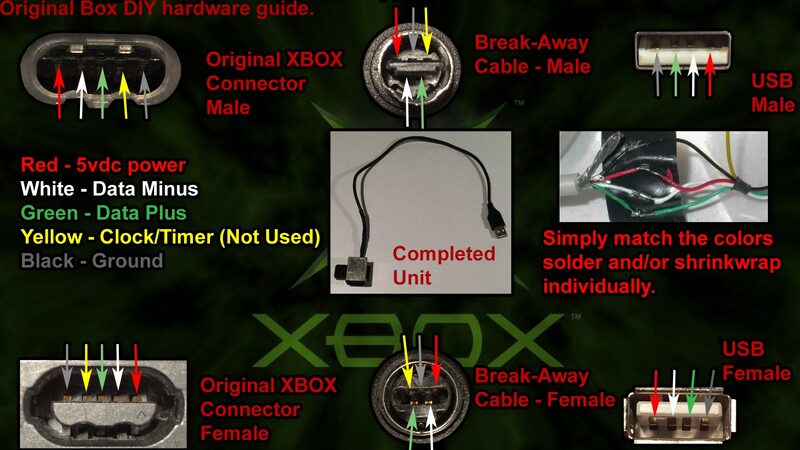 It should also be noted that if you do have an original Xbox that by splicing a Xbox male connector and USB female that you can hook things up like usb stick (limited compatibility restricted to 2gb) for save games as well as hooking up keyboards for some of the homebrew titles that exist out there. Back in the day when you upgraded your case sometimes the vendor didn’t feel like removing anything from the front panel such as the control panel buttons and the Xbox connectors that they wanted users to transfer their guts over as quickly as possible. Since these were held in by a few screws they were easy to extract and easy to plug into my own little case for it. 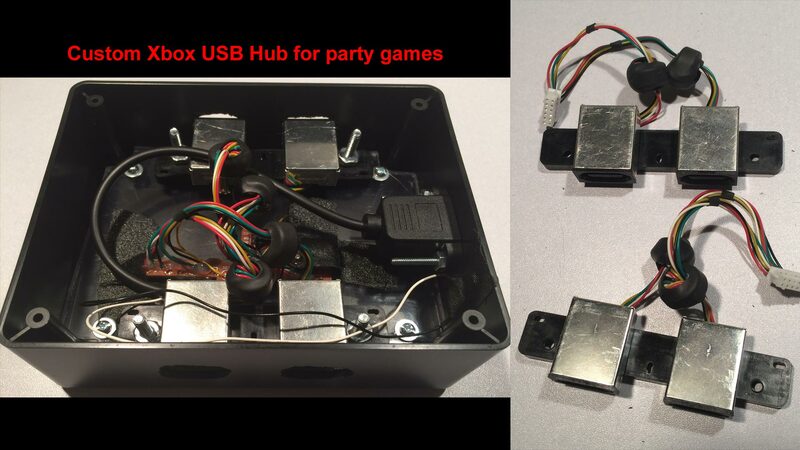 Using a Cheap USB hub it can be soldered all of the connectors into a single box so you have a breakout box for party games. Now we can finally talk about the software side of things to get it all working on your Windows box. I have provided a link to the XBCD-0.2.7.exe file as well as the modified drivers for the zip file that we will be using in this guide. Click on the download’ link on the right hand side to go grab the file. Unlike other sites that route you through ad-pop-ups for profit I won’t do that to you. Credit goes off to RedCl0ud for this wonderful software. Everything is open source and free for anyone to add/modify to it so go nuts. Note: Archive has been changed from a .zip to a .7z. This does not affect the tutorial in any way. 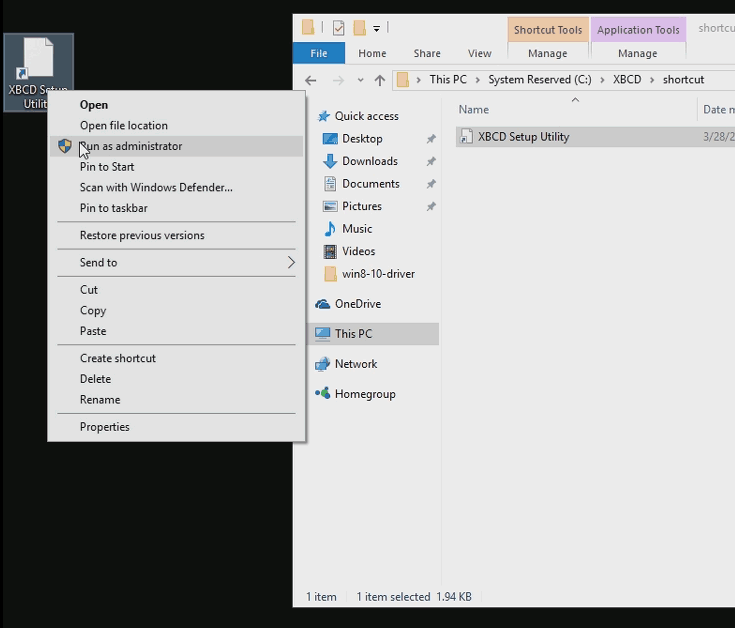 If you need a list of 7-zip extractors follow this article for more information. 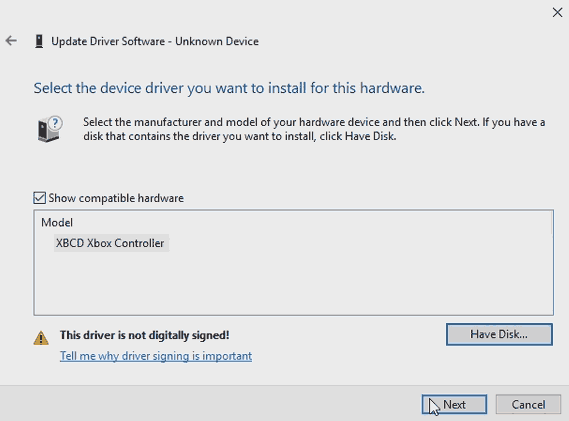 Disabling integrety checking and enabling test signing in windows 10. Windows 10 has become a lot more strict about how drivers are installed onto their operating system. In a windows 32-bit environment you simply signed the driver and that’s it. 64-bit however requires you to have your driver signed by a trusted domain source that requires a yearly fee in order to maintain your certification of said drivers. 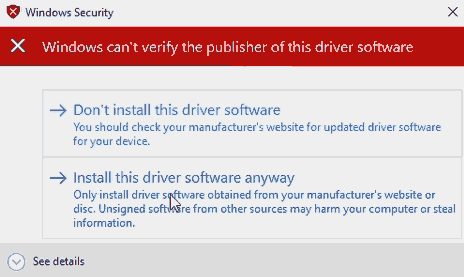 Since I’m not filled with the dollar bills to make a public certification of these drivers we will be disabling the integrity checking which will allow non-registered drivers through and finally we will enable test signing which will allow us to actually install the drivers in a 64-bit environment without the requirement of the public certification. And it give you a minute to save your work so you can reboot your windows 10 box. I did not want to be cruel and add a /force flag in case you were in the middle of something. If you see the test mode watermark in the lower right-hand corner of your desktop. Then you know the script passed correctly and you can begin installing the XBCD utilities and services. 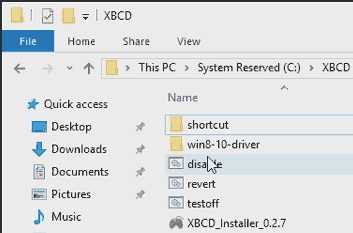 Before XBCD – Driver not found in windows 10. 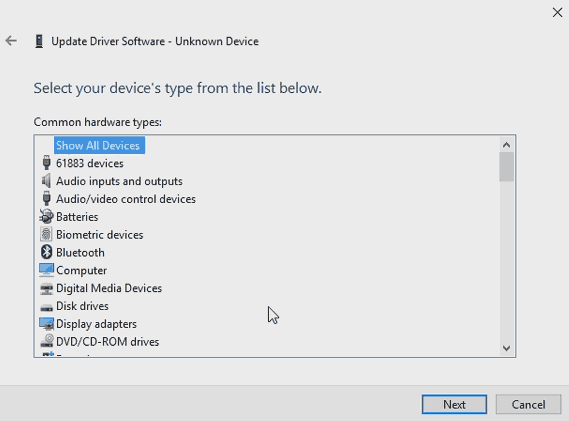 Under windows 10, if we go under “Device Manager” by simply right-clicking the windows logo and clicking on device manager. Then plug in your Xbox Controller. 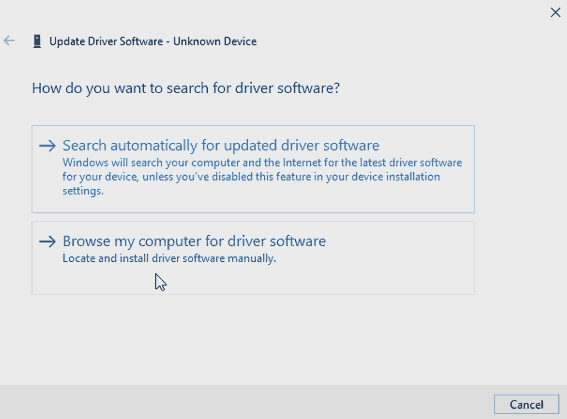 Windows 10 will attempt to find a driver but it will fail. To verify this is indeed the correct device that we want we will right-click on the unknown device and click properties. If you go into the details tab and then under property you can select the Hardware ID in the dropdown section. 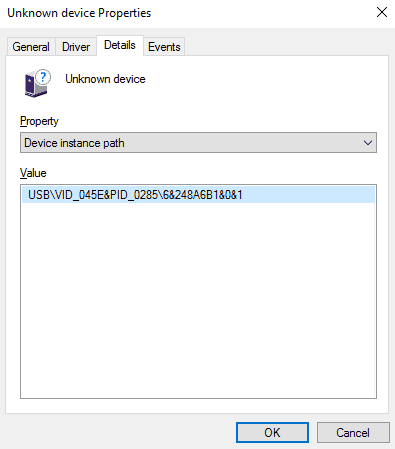 It should pull up a value USB/VID_045E&PID_0285 Which represents my OEM Microsoft Xbox Controller “S” Series. If you have third party controllers they may register as something slightly different but the Vendor ID for any official original Xbox hardware will be 045E. If you have any third party controllers such as Matcatz or logitech it may show up with a vendor ID but it can still be used. It’s a rather basic installation but we can walk through all of the steps here. Default folder of C:\Program files\XBCD (win32) or C:\Program Files(x86)\XBCD (win64) is fine. Click next to continue. 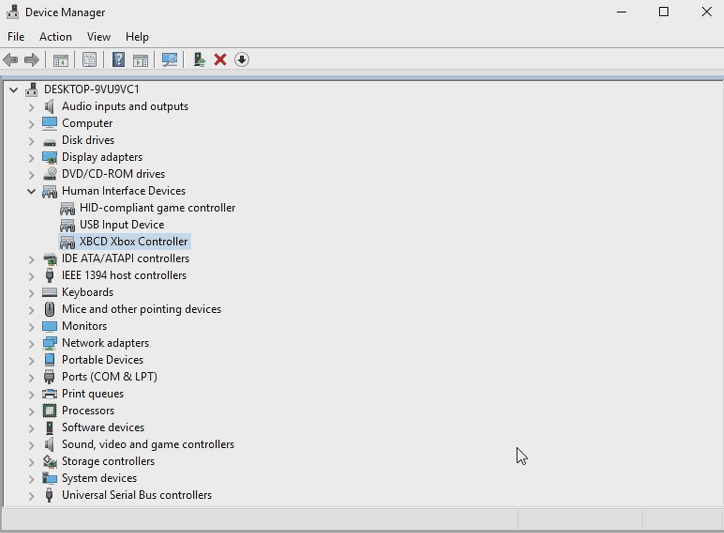 XBCD Drivers and Source Code – Should be selected from the dropdown. Click next to continue. Default XBCD program shortcut is fine. Click next to continue. Click install to begin installation of XBCD. Information about the shortcut. Click next to continue. 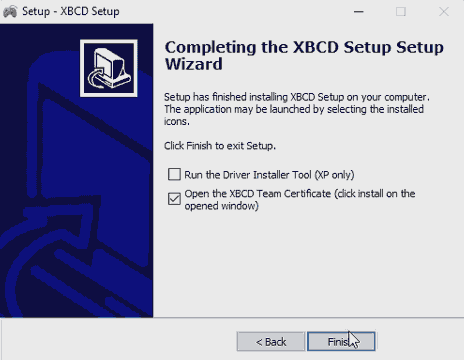 Now if you are running a 32 bit version of windows 7 or even windows vista or 10 you might want to run the driver installer tool to see if XBCD will accept your certificiate. If it does then you are pretty much done and the system will automatically install your joysticks for you. For windows 10 64 bit users we still have more work to do thanks to Microsoft making driver certification insane for windows 10 64-bit. Special note for windows 32-bit users: since the driver restrictions are less intensive you may be able to run the enable.bat script to turn on your test signing and integrity checking once again. 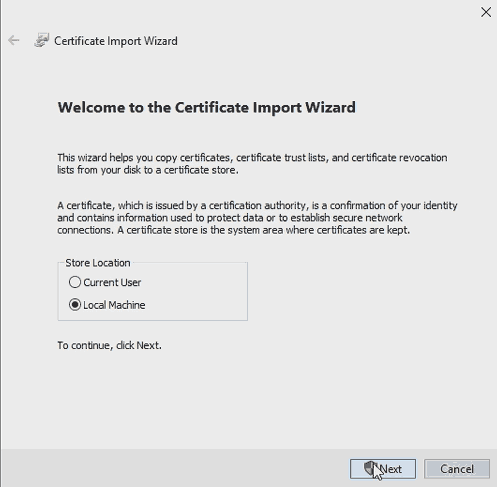 Installing the certificate into windows 10 . 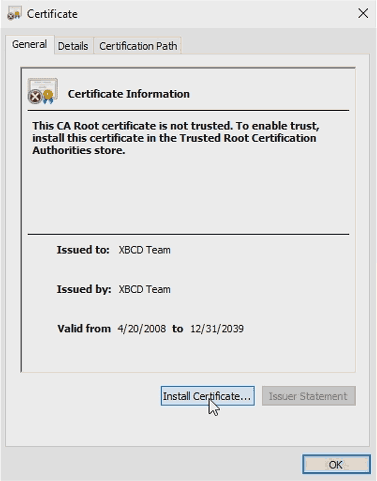 Once you close out of the setup tool it will view the XBCD certificate that is associated with the driver. Click install certificate to continue. 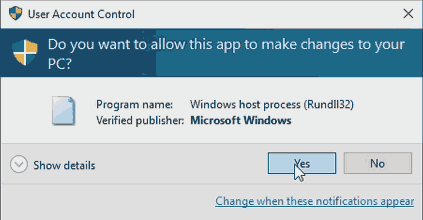 We will want to click the box for local machine because we want it to effect all accounts on this windows 10 box not just one user. Click next to continue. Because we are adding to local machine it will want administrative privileges to do so. Click yes to continue. 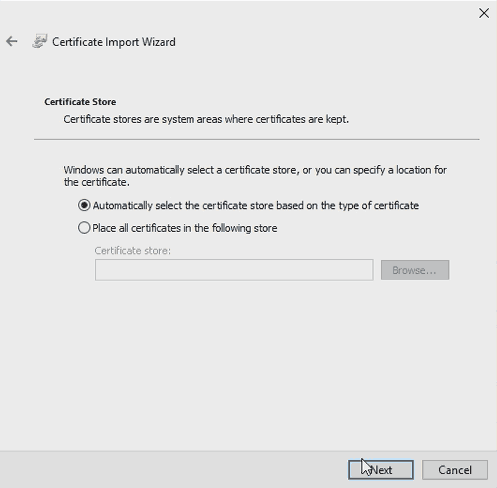 Automatically select the certificate store is fine. Click next to continue. 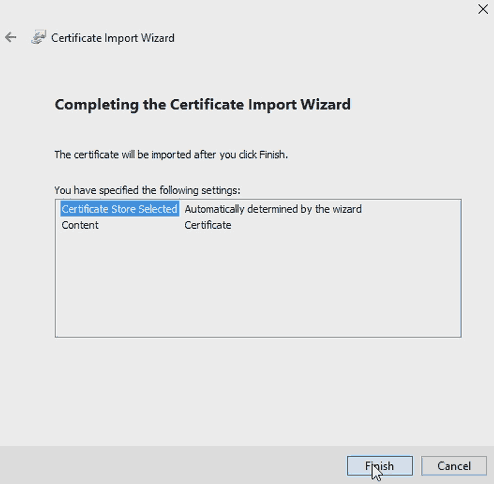 Select finish to install this certificate onto your windows 10 box. Plug in your Xbox Controller and it will show as an unknown device. 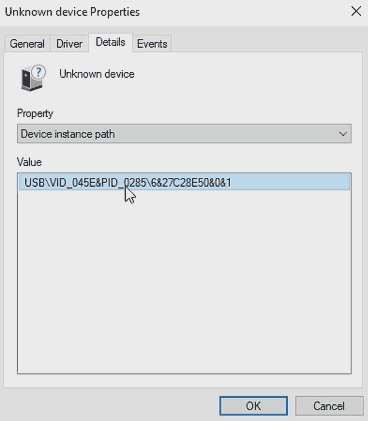 to verify , right-click on the unknown device and click on its properties to find out what device it is so we don’t accidentally install a driver on the wrong device. USB/VID_045E&PID_0285 indicates it’s a Microsoft Xbox Controller “S” series.. Which is good. if you have a different controller made by microsoft your PID will change. If you have a third party original Xbox controller such as a Madcatz, Gamestop, or Logitech then your VID will change. We can hit OK and proceed towards installing the driver onto this unit. For windows 32 bit users searching automatically does work since the driver was signed, published and installed. However, for 64 bit users we will have to browse for this file. Click on Show all devices and click next afterwards. Depending on what version of windows you are on . the XBCD Xbox Controller may or may not be present. Just to be on the safe side click on have disk. Enter the path to where you have extracted the XBCD folder to. 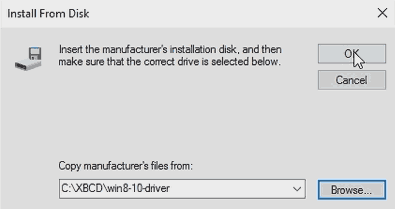 By default it should be C:\XBCD\win8-10-driver\ and click ok to continue. Now that we have confirmed the right path, click next to continue. It will then give us an old familiar warning that we used to get in windows 7 that windows does not trust what we are doing. This is okay. Install the driver anyways and continue on. If all goes well then the driver will install onto your windows 10 box. Close this window out. Now you don’t have to use the XBCD utility that comes with this installation if you don’t want to. 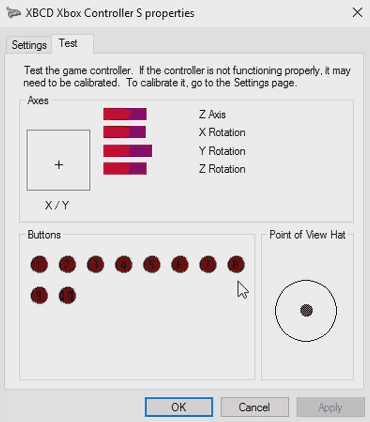 You could simply go into settings, devices, devices and printers, right-click the Game Controller Settings underneath the XBCD Xbox controller and finally click properties to pull up the joystick test menu that you see above. But you’ll notice something is different from a regular Xbox 360 controller, it is recording a lot of buttons, and the shoulder buttons are recognizing as digital buttons which could mess you up in certain games that assume that every player out there has a Xbox 360 or Xbox One controller hooked up to their PC. Since the XBCD installation utility is very old it may not generate the necessary shortcuts for you in windows 64. I have made my own shoutcut under the C:\XBCD\shoutcut folder that you can copy out to the desktop. Once you have it on your desktop. Right-Click on it and Run as administration. If you fail to run this program as administrator it will error out on you. Once you have the XBCD utility launched you can then select a profile of XBCD 360 Emu and click the Apply button. It will then change the personality of your default classic Xbox controller into something more like the Xbox 360 controller for games on windows. 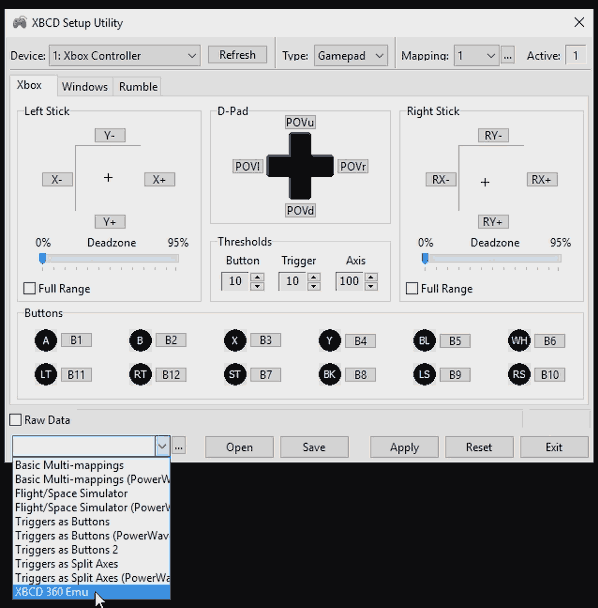 This utility is insanely powerful as you can remap buttons and even accesses to digital pads which is very useful if you so happen to have any Dance Pads as you cannot hold both left-right pots down simultaneously with the default windows joystick mapping. 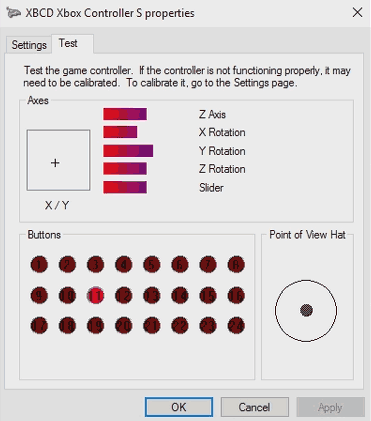 Now if you go back to your windows joystick test program, you will see that the layout is behaving more like a standard Xbox 360 controller and your shoulder buttons are back with their analog hat feel to them. 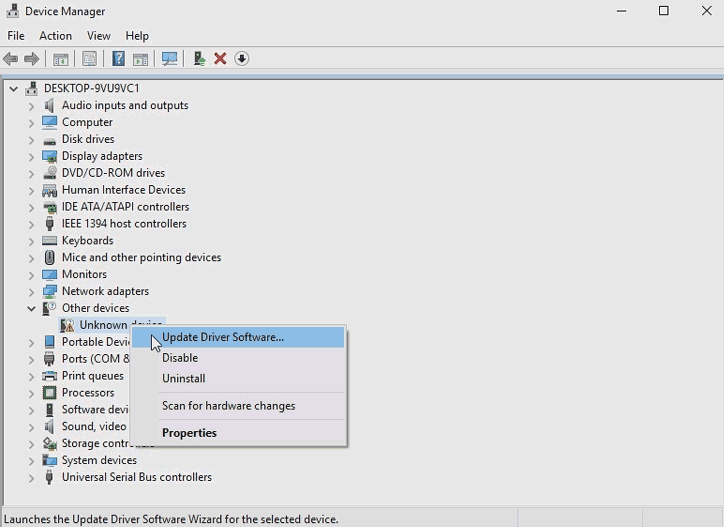 Now if you decide to run the enable.bat script to turn on integrity checking and disable the test signing the XBCD driver will crash right away as a windows 10 service prevents non-conformed drivers to work properly. And chances are, you ran enable.bat because you want to get rid of that obnoxious test watermark at the lower right-hand corner of the screen. 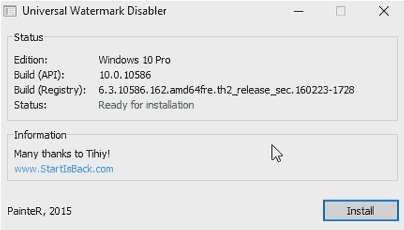 Lucky for us there’s a utility out there called universal watermark disabler which takes care of that little annoyance. I placed uwd.exe into the XBCD.zip file so simply click on it, install it, and your desktop will be free of annoying watermarks from Windows like that. Be sure to donate to them! After you install it will log out of your user-profile which you can simply log back in and the watermark will be gone afterwards. If you wish to revert what uwd.exe has done simply launch this program again and there will be an “Uninstall” button there instead of an install. Click it one more time and reboot. You will see your watermark in Windows 10 again. We are placing a disclaimer at this point informing people that the next application would technically be considered a ‘Hack-Tool’ as it not only modifies the registry key of HKEY_CURRENT_USER\CONTROL PANEL\DESKTOP\PaintDesktopVersion to 0 but it also alters the basebrd.dll.mui and shell32.dll.mui in order to accomplish this goal. It is entirely up to you the you the user if you wish to use this tool and understand that as with any operating system updates may come out to disable this package. If you are fine with having the “test mode” watermark on your desktop then you do not need UWD.exe and you can keep going! The tool is provided on an AS-IS basis and no one including this site is held responsible for any damage to your PC or to yourself be it physical, mental, psychological or otherwise. You should also keep the utility handy with you as with any major service pack updates which come down from Microsoft may replace those two key files restoring that watermark onto your desktop again. It is possible you may need to re-run this program after any major updates that occur within Windows 10. We should also note that although it can remove more watermarks then just “Test Mode” this site in no way condones software piracy. 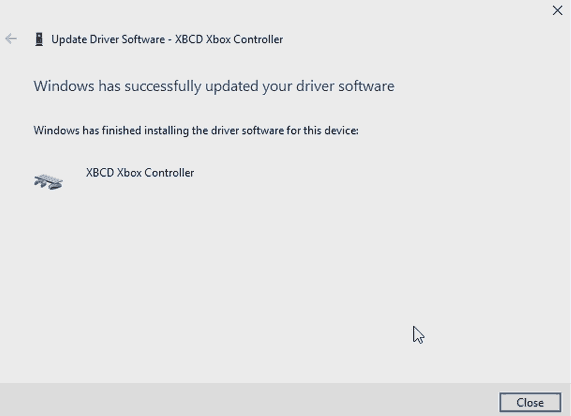 If anyone has a way to install the XBCD drivers without resorting to test mode we along with many others would be interested. Since the software does have the ability to uninstall itself by simply running UWD.exe again. It is not considered malware by the virus checking companies. But S, isn’t it dangerous to run windows 64 bit with the integrity checking disabled and test signing on? I’m no MCSE expert but I’m going to say “Yes.” However, it makes you about as vulnerable as a windows 7 box. Microsoft keeps adding more and more layers of security to their OS in the hopes of keeping bad things out such as malware and ad-ware affecting the very core of your operating system. To turn off those sections could invite some of those in maybe. But if you are like me and have a dedicated PC assigned to couch gaming or emulators which if something or someone breaks into it it’s a low-risk item and thus you can simply USB stick reload it and get back to normality. If you are on a PC with highly sensitive data then you probably shouldn’t be doing this level of hacking/modding to your windows 10 box. Please consider purchasing an Xbox One controller and receiver if you are uncomfortable with hacking and want a controller that can integrate seamlessly into windows 10. Going through the grueling process of getting the XBCD driver publicly certified underneath windows 10 is one option available to avoid going through all of the hacking with “Test Mode”. 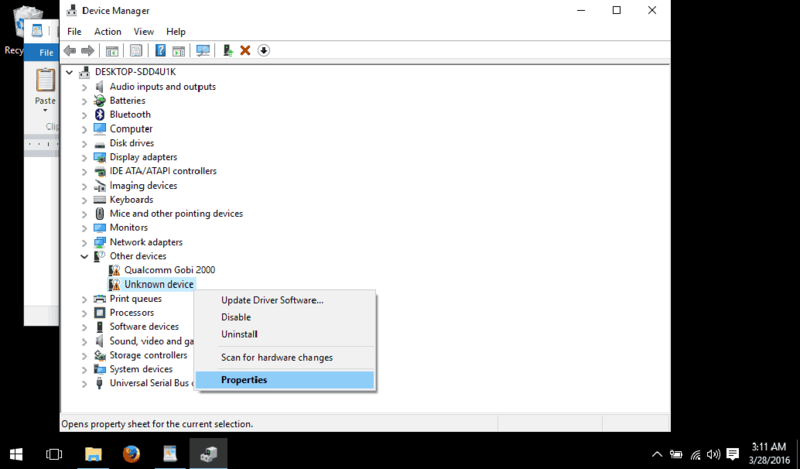 Also, allowing the driver to install just like windows XP and 7. S, can you make a publicly signed version of this driver for us? Costs money to do it. The last time I checked it costs around $250(usd)/yr to maintain a valid domain signature to assign to drivers that are personally made. The team the developed XBCD is all open source. So if someone wants to get the public certification to do it by all means! It would save me from having to write out all of this! 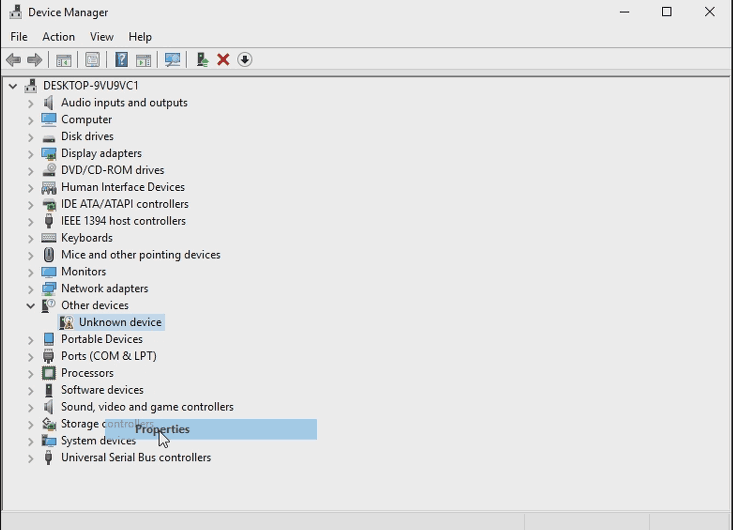 Pulling directly from the xbcd.inf file is a list of vendor ID’s you may find within device manager that will verify that your controller does indeed work with the XBCD driver. Keep in mind these are only the drivers detected. 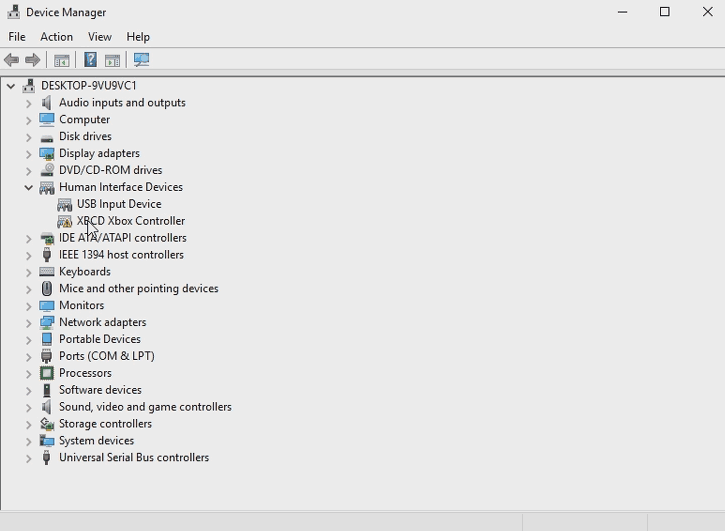 If you have a controller not listed here you can manually install but success may not be guaranteed. For example, my Pelican Wireless Controllers and my Pump-It-Up Dance Pads for Xbox I had to manual install and it works despite not being on the drivers listing. USB VID_0738&PID_B738 Stick Controller Madcatz Arcade Fightstick Tournament edition. You can simply visit the blog about wireless controllers if you have a problem with the wireless Xbox 360 Controllers. This may be helpful for those looking for other solutions to gaming or for those wondering why would you even get gaming controllers to work on the PC in the first place. Looking for games to play with your controller? Click here! Have an Xbox 360 wireless controller and want to get it working? for 5-10USD you can. Click here. 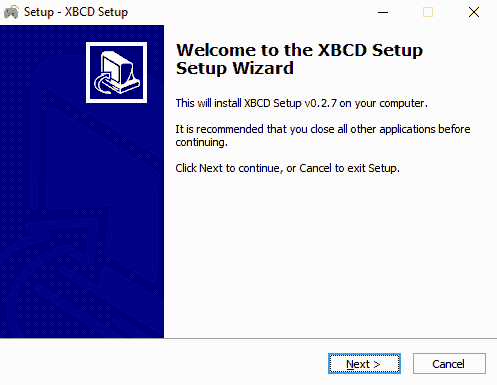 Want to be taken to the updated blog on how to install XBCD? Click here. I compiled this tutorial because we was getting tired searching through dead end forums over and over again. I hope you find it useful. Until then, have fun, server protect you.